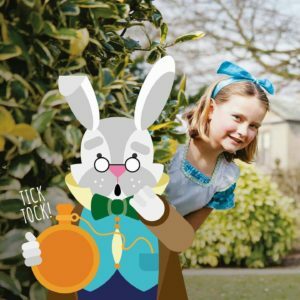 If you fancy a day out over the Easter Holiday we have listed our Top Picks which are about an hours drive. 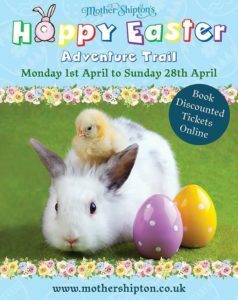 Hopefully, we will see signs of Spring during the Easter break but if the weather doesn’t play ball we have also included indoor activities. 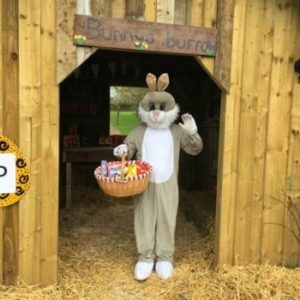 Hop along to Mother Shipton’s during the Easter Holidays for a hoppingly fun time. 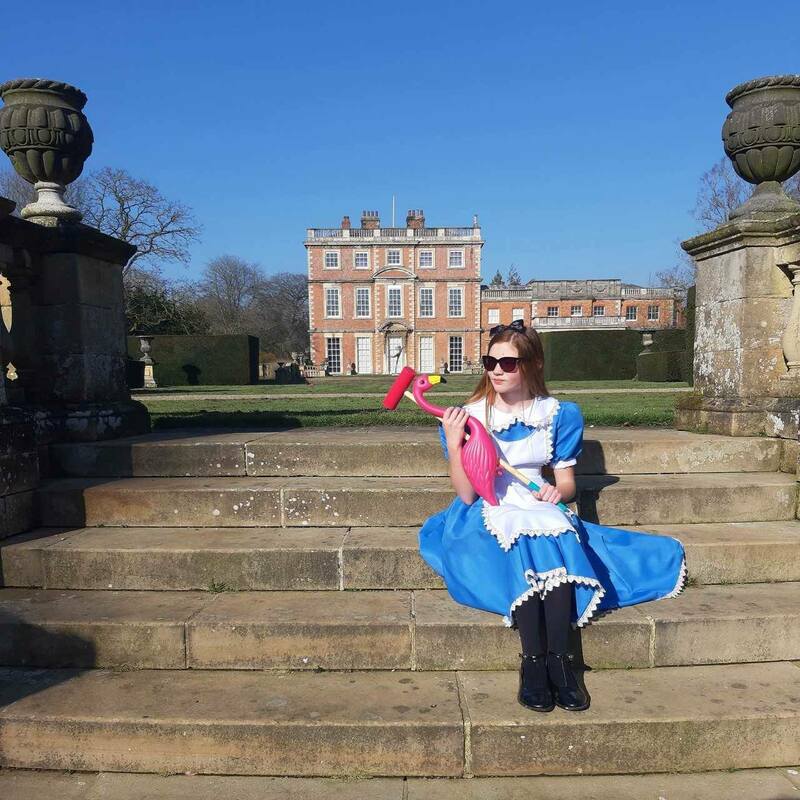 Follow the trail and on your way, help Little Bo Peep find her sheep! You can also meet bunnies Betty and Clover and solve puzzles and clues for a chocolatey treat. 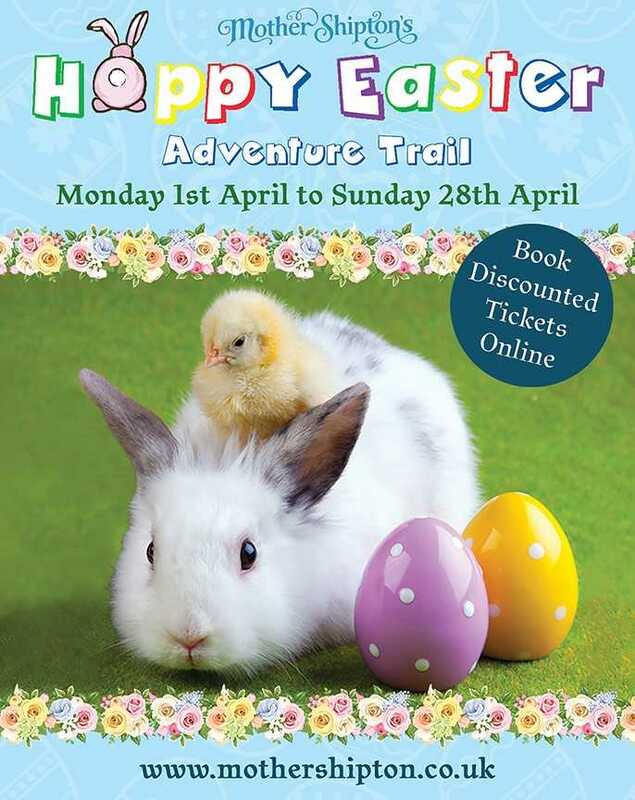 See lots of little chicks and decorate an egg (small extra charge) in our Easter cabin. Why don’t you join our South Leeds Mumbler chat group where you can share reviews of days out/activities and get ideas from others.